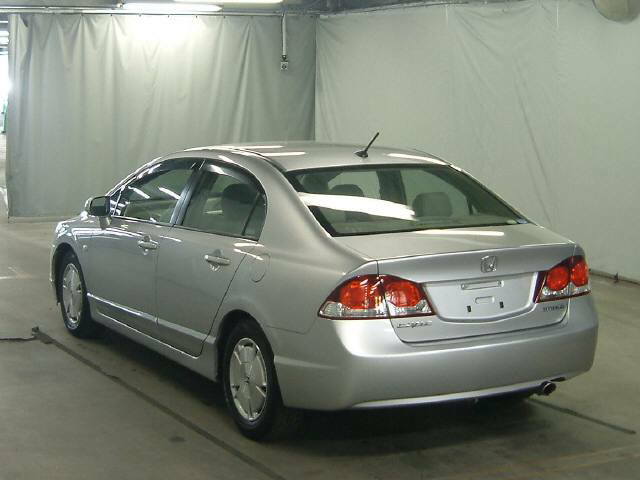 Import Japanese 2010 Used Honda Civic Hybrid to Trinidad & Tobago. This vehicle is equipped with 1300cc Petrol Engine with new Shape. 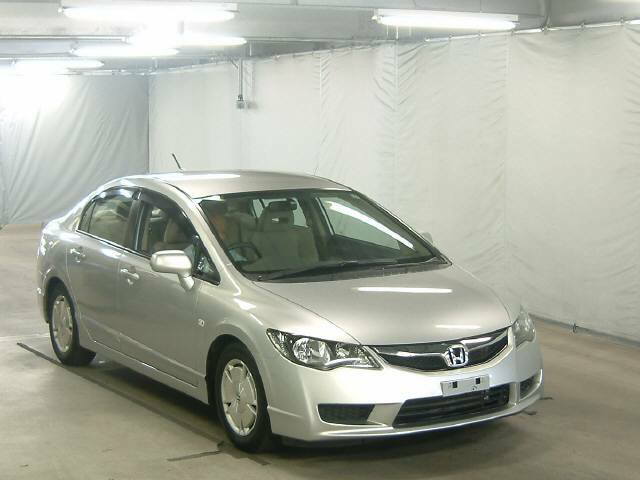 For further detail about used Honda Civic Hybrid, please contact us!